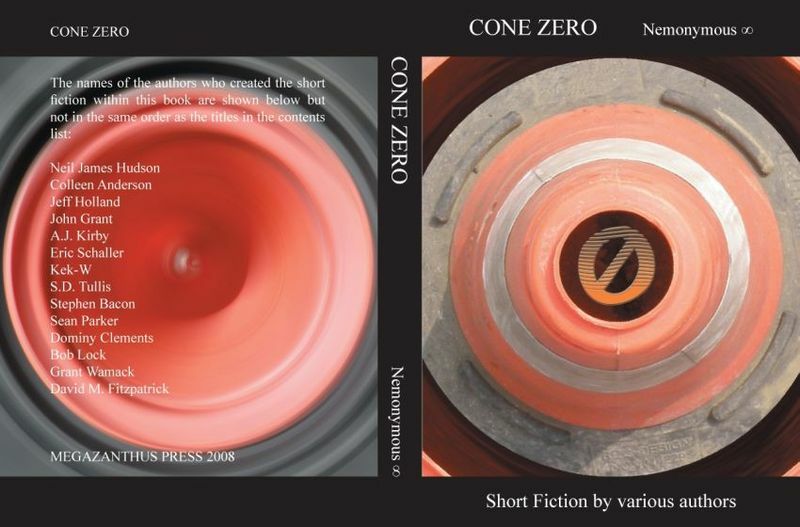 D F Lewis has just posted the cover for Nemonymous 8: Cone Zero. It’s apt for the title of the book, and very striking. It should be published at the beginning of July. Congrats on getting into CONE ZERO. You can always depend on Des to put out a quality product annually. I also see Sean Parker and a couple of other names are up in the mix, too. Must be sure to pick this one up. Thanks, Lawrence. Yeah, I love all the previous Nemonymous books, so it’s a great honour to be included in the latest.